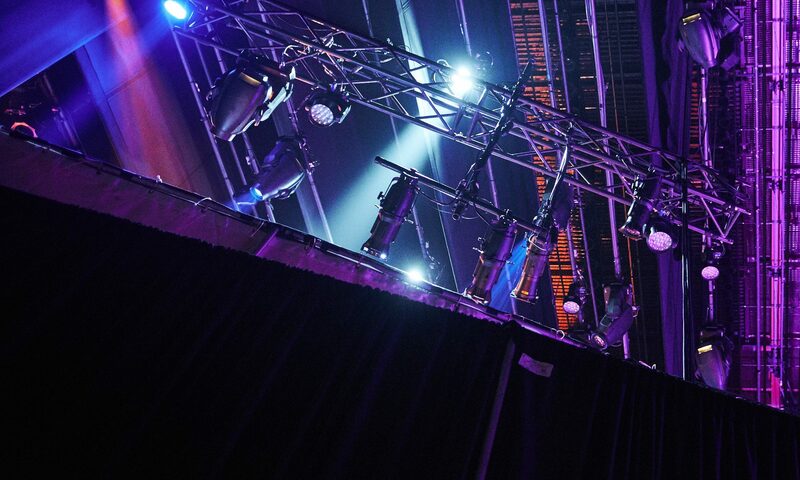 After managing hundreds of productions over the years, we know that every live-streaming event is different and presents its own set of unique challenges. We use a collaborative approach to work with our customers and deliver customized solutions that meet each client’s individual needs. Don’t settle for a one-size-fits-all, “production-in-a-box” broadcast. Your company’s event is too important. Poor quality video, excessive buffering, garbled audio, and other technical problems can ruin a webcast, or at least distract your audience and detract from your message. Extensive pre-production assistance with content development, set design, lighting, audio, and the creation of slide shows, graphics, and other content. Scheduled pre-production meetings and progress briefings. Direct coordination with your in-house team to plan and prepare for the event. Training for on-air talent and speakers to help them better communicate their message and familiarize them with the live-streaming process. Equipment installation and stage setup. A technical rehearsal at your venue before the day of the event. On the day of the event, we perform final technical checks and last-minute adjustments as needed. We are also obsessive about preparing backups for key systems should any unexpected technical issues arise during the event. Producing and directing of the webcast with multiple cameras and a crew of highly trained professionals. Quick turnaround of event highlights for playback during or after shows, as well as short interview pieces edited on the spot. Post-production copies of the broadcast and any other related content as requested. Data analytics to help our clients determine their webcast’s impact and reach. Our clients trust us to come through for them every time and we take this trust seriously. We want you to feel proud of your production and happy with the results. Our goal is not just to meet your expectations, but to go above and beyond them.